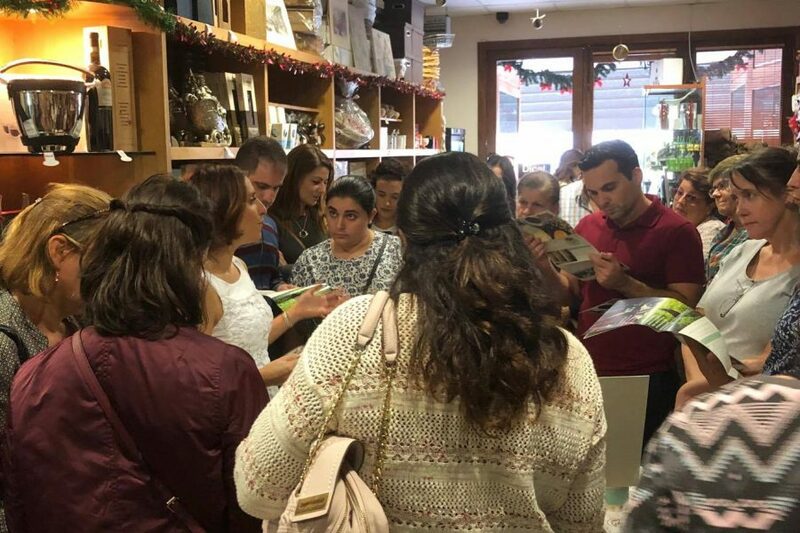 A tea tasting event was held at Dical House in Mosta on Saturday 28th October 2017 in the afternoon. Various tea talk sessions were held followed by tea and biscuit tasting. 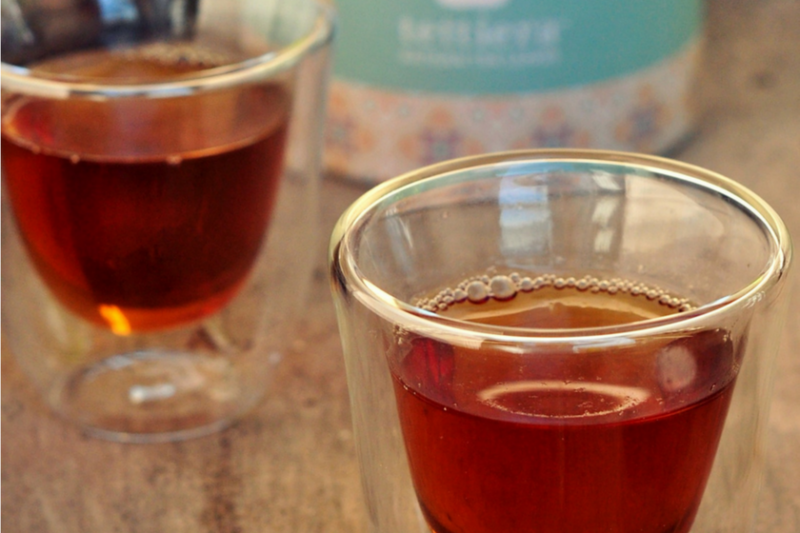 Each participant had the liberty to choose which tea blend they wanted to try. 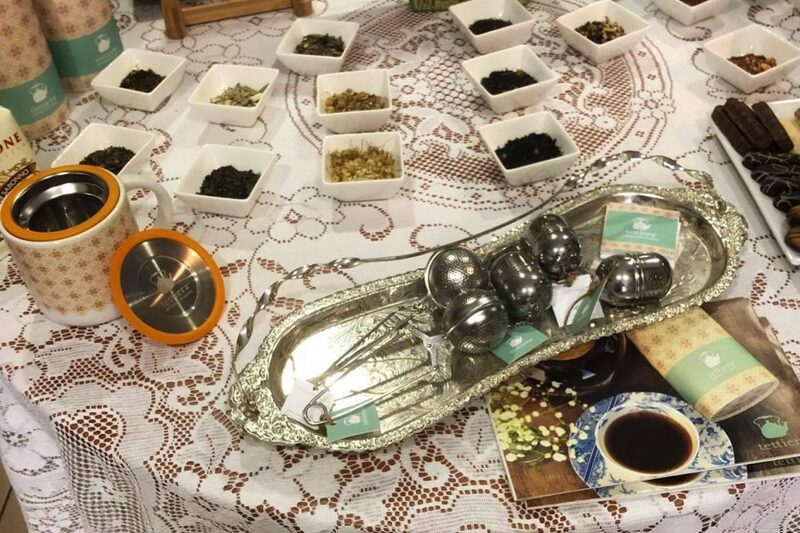 During the tea talks, several tea facts were discussed with the aim of spreading tea know-how and tips on how tea should be prepared and enjoyed. The discussion included tips on water, steeping, brewing, temperature, serving and accessories. The participants were also exposed to the world of artisan whole leaf tea and the different types of tea. Tettiera is now stocking over 20 different whole leaf teas. After each tea talk session, the participants were served tea in vintage porcelain cups and saucers, expertly brewed by the tea devotees. Whilst exploring the vast range of gourmet foods and beverages at Dical House, luxury biscuits and panettone were enjoyed. For more information about the Tettiera tea talks and tasing sessions, please send an email to rediscover@tettiera.com.